Today on the Hot and Healthy Podcast – Special Series :”Women Inspiring Women. 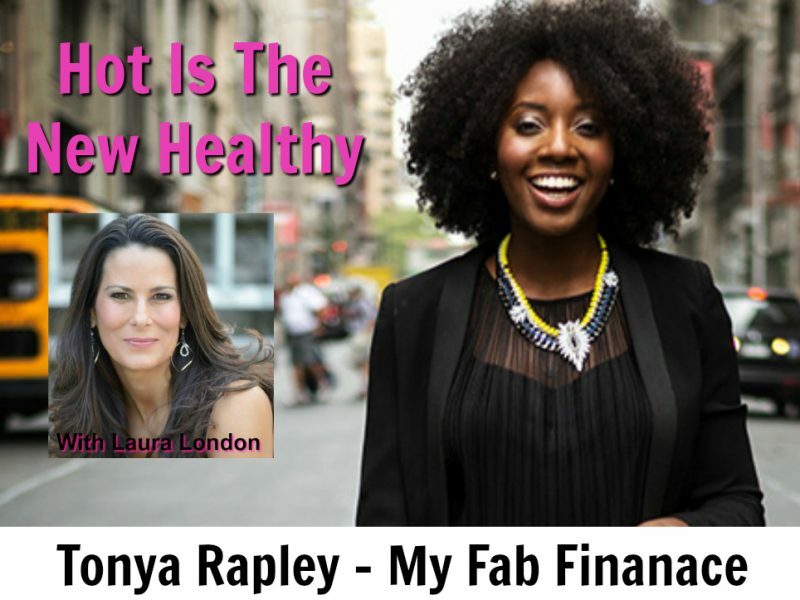 I am very excited to interview Tonya Rapley, a nationally recognized millennial money expert. 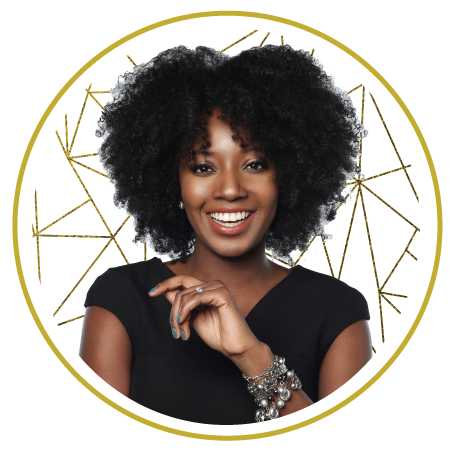 Tonya has been featured in publications such as Glamour, Essence, BuzzFeed, Forbes, Ebony Business Insider, Black Entertainment and many more. Surfing the web one day, I and came across an article that Tonya had written. “Budget Fitness: 5 Awesome & Free Fitness Channels on YouTube”. Tonya loved my standing up ab routine. Instantly, I went to her website MyFabFinance.com to learn more about Tonya and her message. Tonya’s goal is to help people break the cycle of living paycheck to paycheck so that they can do more of what they love. How awesome is that! My husband and I believe that teaching your children about money and finances at an early age is very important. Money is not talked about often enough, especially with our children. The schools are not educating our children enough on the basic money skills such as, balancing a check book and saving for the future. Tonya and I both believe that talking about money with your children should be as easy as talking about what is for dinner. You do not want to miss this life changing “Financial Fitness” Episode of Hot and Healthy- Women Inspiring Women.